Tuesday August 21, 2018 - Leader of Majority of Parliament, Aden Duale’s clandestine lover has made a special appeal to President Uhuru Kenyatta over the ongoing fight against corruption. 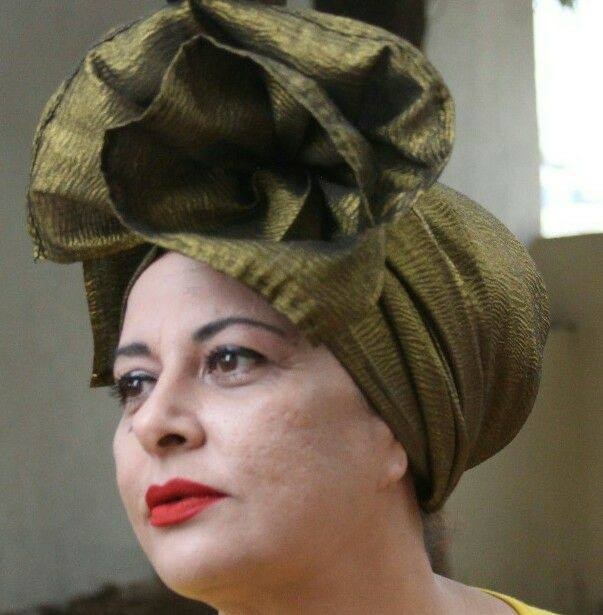 Sharing via social media on Monday, Nazlin Omar said Kenyatta should not just run a ghost fight against graft as a public relations thing. Umar said many poor Kenyans are behind the President and he should not embarrass them. “As the president, you need to come out clearly and tell Kenyans the plain truth in corruption, misappropriation of public monies and the individuals involved. I hereby petition you to totally stand for Kenyans and stop this crude unabated thieving by your government officials. Declare your stand in fight corruption in action," Umar posted. She further urged Kenyans of goodwill to embrace the recent remark by Uhuru of citizen arrest and take action against all those found to have engaged in acts of corruption. Nazlin Umar is Aden Duale’s side chick.